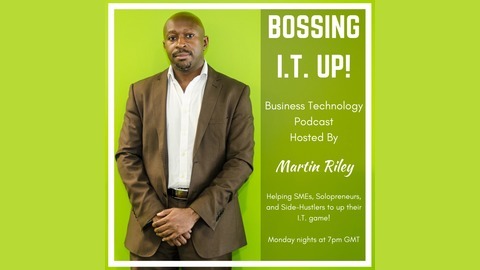 Business Technology Podcast Hosted By Martin Riley. 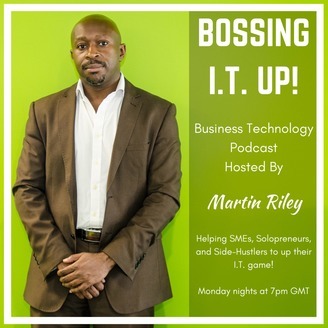 Helping SMEs, Solopreneurs, and Side-Hustlers to up their I.T. game! Monday nights at 7pm GMT.